Brabingers always aim to make the experience of working with us as easy and straightforward as possible. 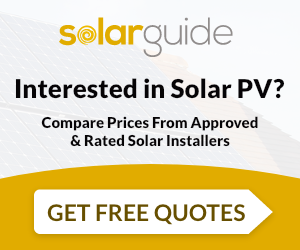 We will keep you informed of what’s happening at every stage of the installation of your solar system. After contacting us for a quote, we can send a specialist surveyor in order to verify the actual measurements and condition so that the final design will be fit for our purposes. We will also conduct a basic energy rating survey to for part of the feed-in tariff requirements. We will send a project manager and PV installation team to fit the PV system to your home. The project manager will be responsible for making sure the project is completed on time and to the highest standards. All the application and commission paperwork will be handled by Brabingers and prepared on your behalf. Almost all solar installs can be completed within a day but some may take longer, particularly more complex roofs and larger systems. However, we will let you know well in advance so you can plan for holidays etc. Brabingers will make sure your system is eligible for FIT payment and provide help with any paperwork necessary for registration and any building regulations that may apply. Brabingers supply and install Solar PV. For similar installers in this area please visit the Poole solar page.